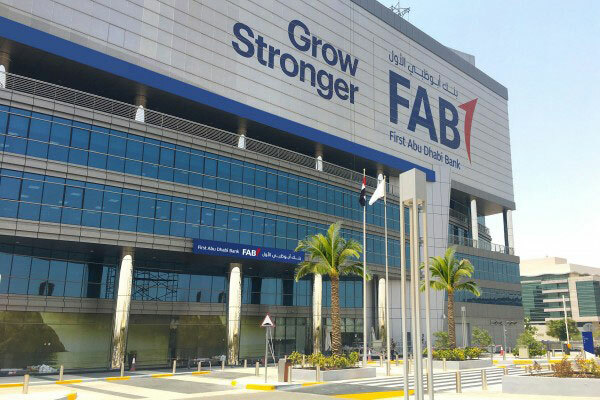 First Abu Dhabi Bank (FAB), the UAE’s largest bank and one of the world’s largest and safest financial institutions, has reported third quarter earnings at Dh3 billion ($816 million), up 16 per cent year-on-year, a media report said. ''Nine-month operating income reached Dh14.6 billion, up 1 per cent year-on-year. Group revenue for 9M’17 included opportunistic investment gains of around Dh400 million that were not repeated in 2018. Excluding these non-recurring items, 9M’18 operating income is up 4 per cent year-on-year,'' the financial statement showed. The Group enjoys a strong liquidity position and remains well capitalised with total equity reaching Dh100 billion, and Common Equity Tier 1 (CET1) ratio at 13.6 per cent as of September-end 2018 Industry-leading asset quality metrics, operating efficiency and improved profitability. “During this period, we continued to realise our business objectives, set goals and deliver key milestones on our integration journey while maintaining a strong balance sheet with healthy liquidity, asset quality and capital ratios, thereby laying solid foundations for future growth. “Alongside our strong financial results, we are equally proud of our wider achievements, including being recognised by The Banker as the region’s ‘Most Innovative Investment Bank’ for the third year running and as the ‘Safest Bank in Middle East’ for the second consecutive year by Global Finance,” he added. "FAB continues to play an important role in advancing the economic goals of the country and in support of Abu Dhabi’s economic growth plans. We are committed to be a key delivery partner for the Ghadan 2021 development accelerator programme, which will enhance Abu Dhabi’s competitiveness in four key areas: business and investment, society, knowledge and innovation, and lifestyle. “Furthermore, with our presence across five continents, we are well positioned to drive economic growth and innovation by facilitating business relationships across geographies,” Saeed concluded.